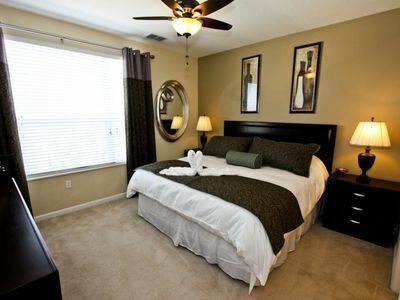 When the sun sets, your two bedroom suite will be waiting for you. 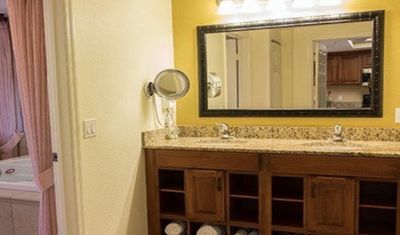 With two bathrooms, access to a washer and dryer, Air conditioning, Hair dryers, Coffee Maker, and Kitchen you'll feel right at home. 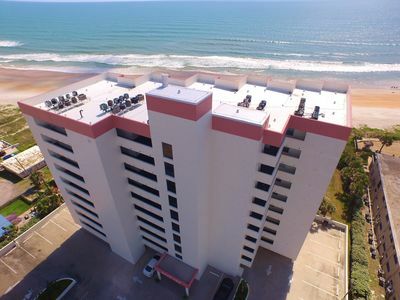 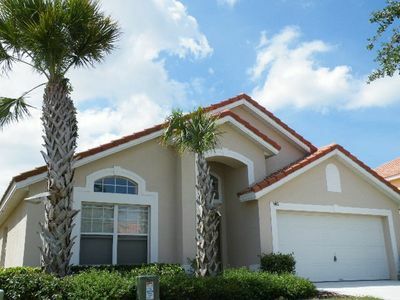 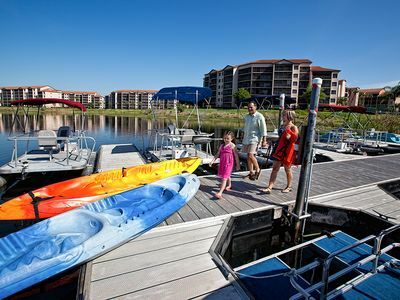 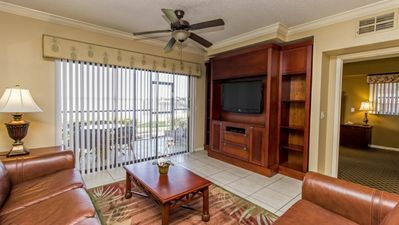 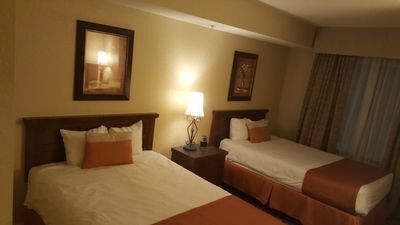 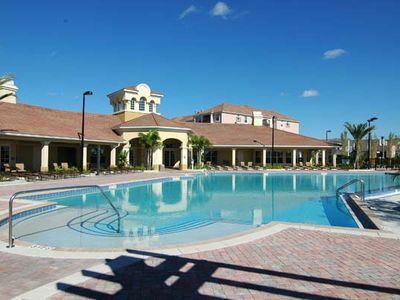 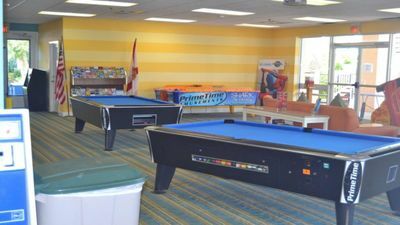 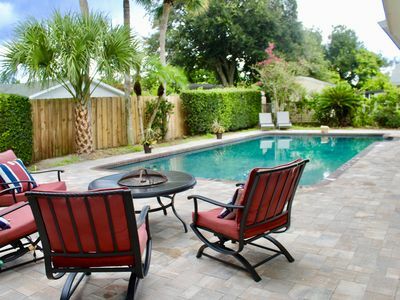 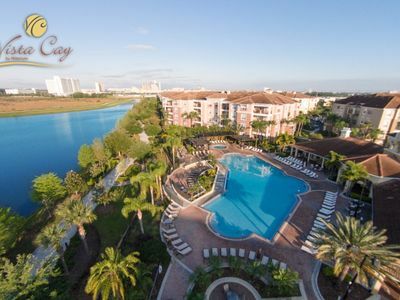 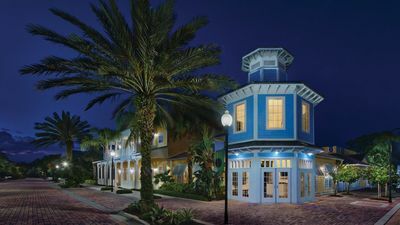 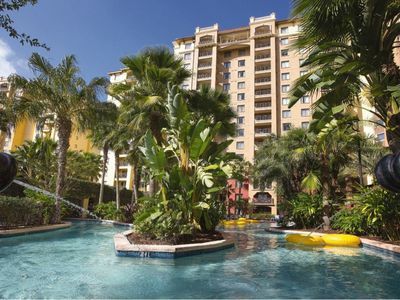 STUDIO~ WESTGATE LAKES RESORT~ 7 POOLS~7 HOT TUBS~SPA~LAKE~BIKES~TENNIS & MORE! 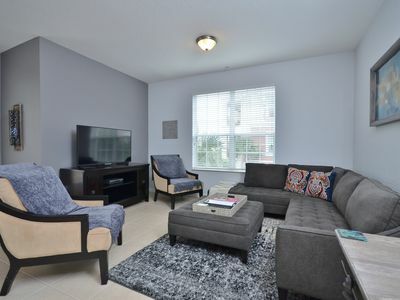 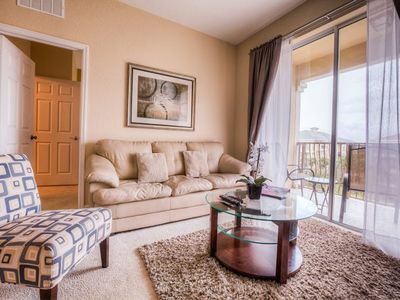 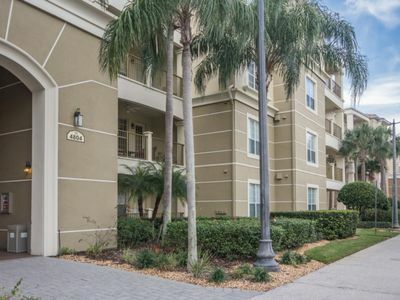 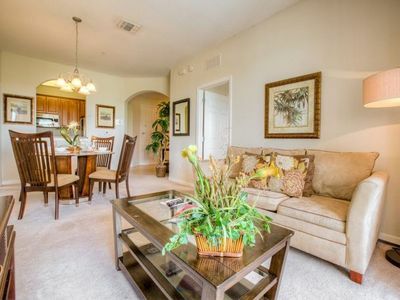 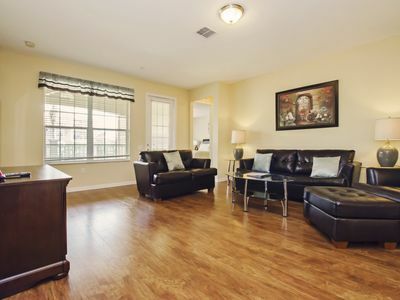 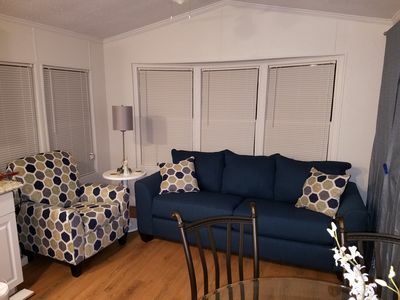 Spend your Orlando vacation relaxing in this luxurious and cozy 3BR condo! 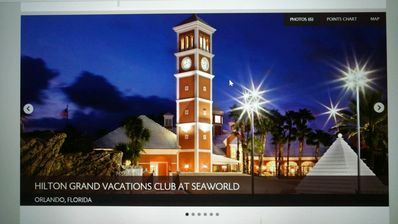 The Magical World of Disney awaits!